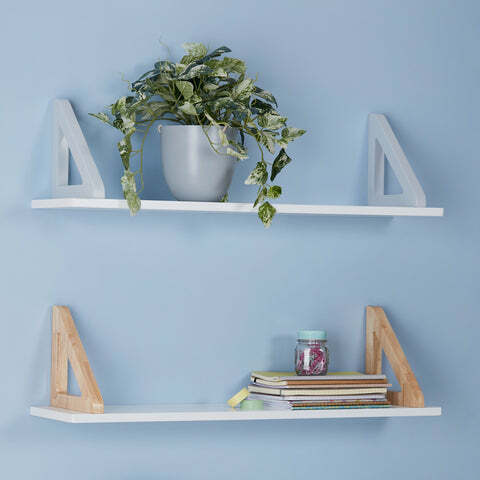 This Way That Way Shelf, Grey | Great Little Trading Co. Here's how to add some style to your storage; we love the sleek lines and the elegant hues... 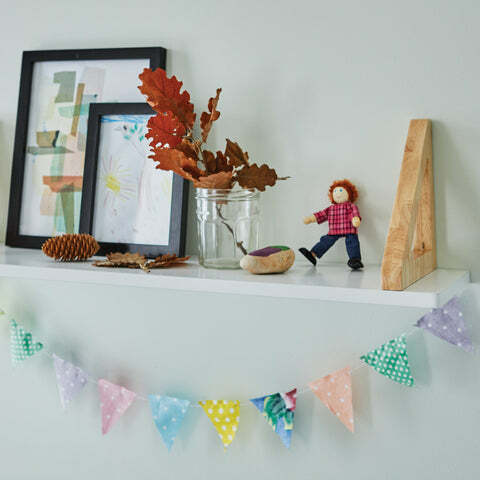 Hang it brackets up to keep books upright, or hang it brackets down to make an elegant display shelf. 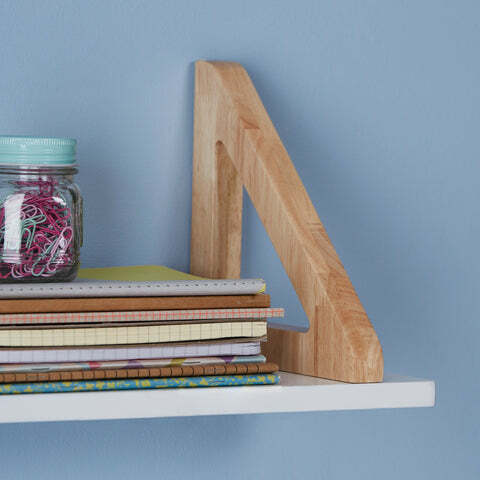 This shelf is as strong as it is beautiful; it includes wall fittings on the reverse of the brackets, but please use the fixings that suit the walls of your home. You can hang a group of these together to create a stunning wall feature, but if you have serious storage issues you can team them up with some of Abbeville Cube Storage in Grey.